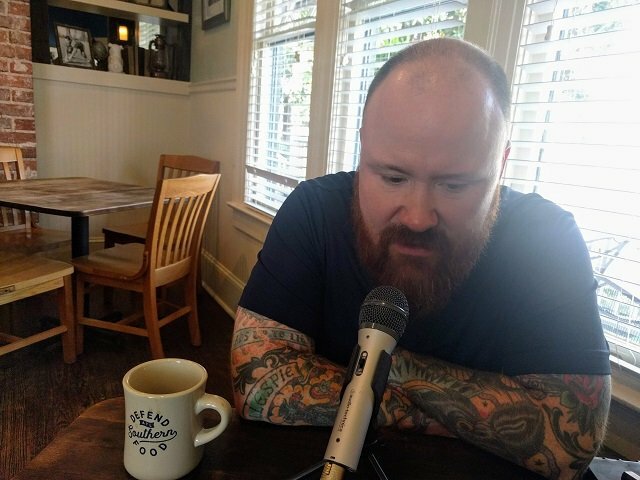 Chef Kevin Gillespie rose to prominence following an appearance on Top Chef in 2009 and since then he has racked up accolades too numerous to mention. He was named a 2015 and 2017 semifinalist and 2016 finalist for the James Beard Foundation’s Best Chef: South award and his book Fire in My Belly was a James Beard finalist. His restaurants have been featured in GQ and Esquire Magazines. He recently added another accolade to his list: cancer survivor. 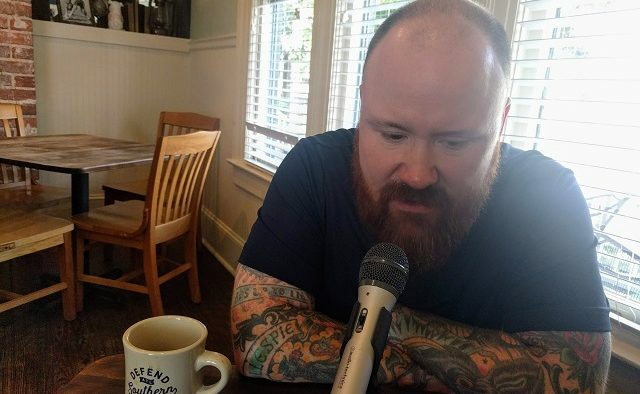 Kevin agreed to talk about all of that and more with us on this episode of the Decaturish Podcast. To read our extended profile of Gillespie from 2015, click here.